The Broadside Navy Strength, joins The Sabre and The Cutlass as a staple of our distillery. As for drinks ideas, we say keep it simple...sip it straight up on a cold winters evening, appreciate its “full-on” flavour in a dry Martini with a grapefruit twist or treat yourself to an explosive G&T with a slice of lemon. 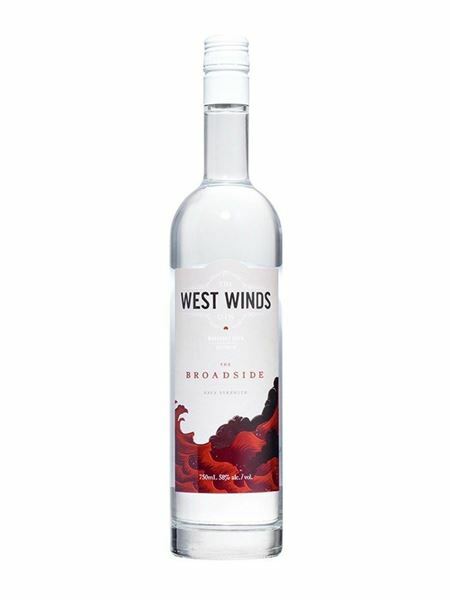 The West Winds Gins were created by four intrepid and adventurous Aussies who wanted to realise a vision – to produce distinctive Australian gin that would rival the best in the world. 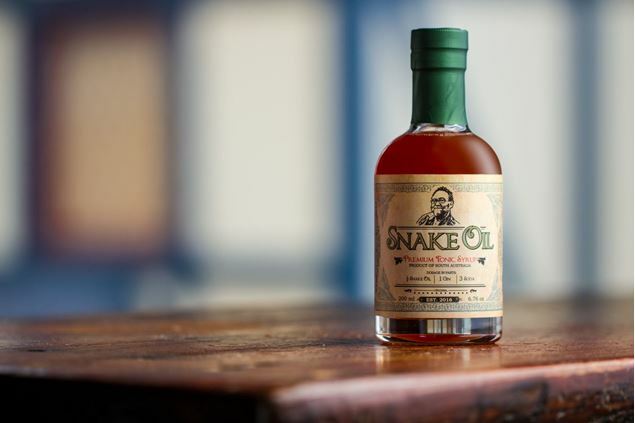 They wanted to create Damn Fine Gin, from Australia. The resulting journey began in a bar in Balaclava in suburban Melbourne in 2010 when 2005 42BELOW World Cocktail Champion Jason Chan took Paul White (engineer, and distiller), Jeremy Spencer (spirits industry identity), and James Clarke (wine industry expert) through a lineup of gins as he espoused his vision: two gins, both savoury in character, one at 40% incorporating toasted Australian wattle seed and one at 50% incorporating native Australian bush tomato. Archie Rose Distillery carefully crafted Dry Gin uses fourteen traditional and native botanicals, each uniquely infused and individually distilled in their copper pot still. Perfectly balanced and wonderfully complex, their Signature Dry Gin is accented by native Australian botanicals, including Blood Lime, Dorrigo Pepperleaf, Lemon Myrtle and River Mint. All underpinned with pronounced juniper berry.